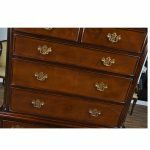 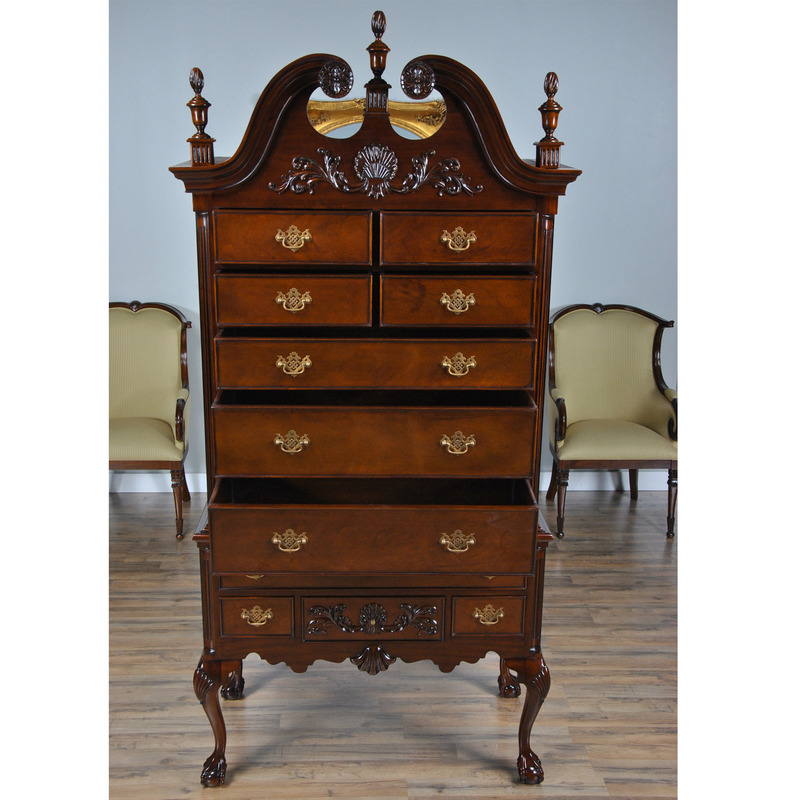 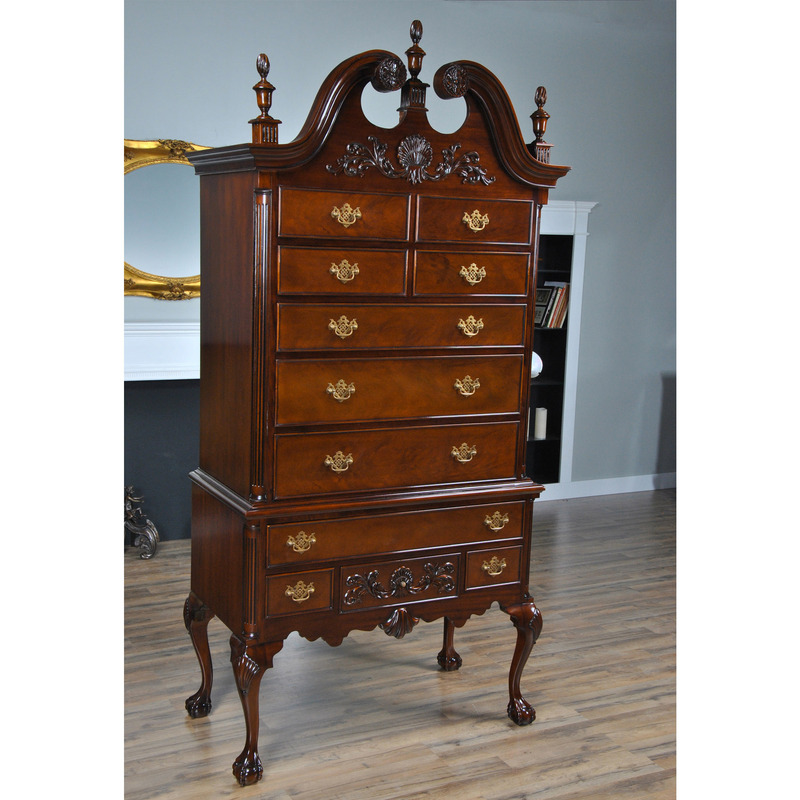 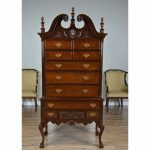 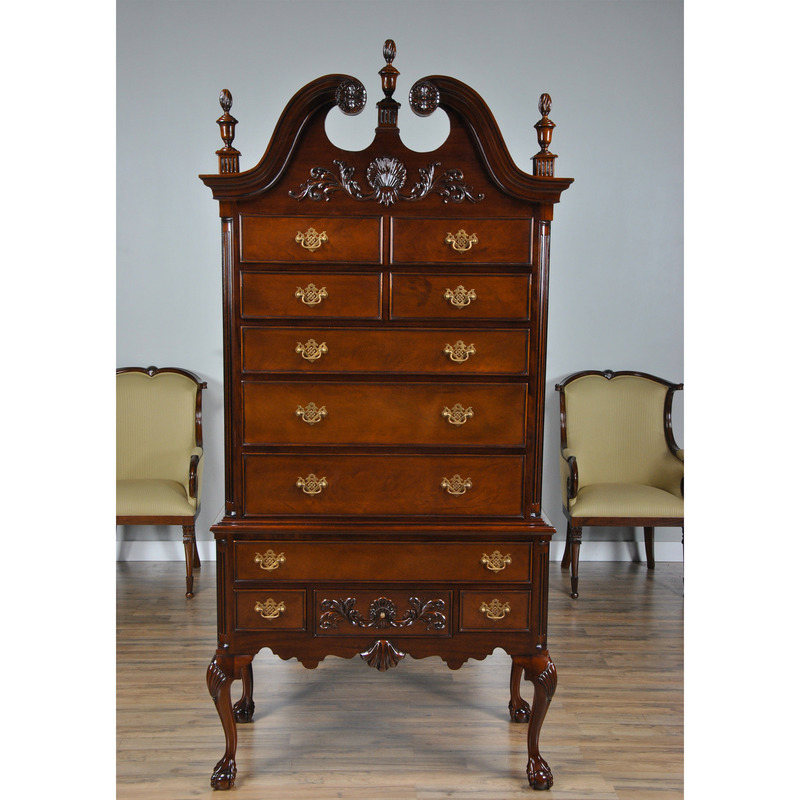 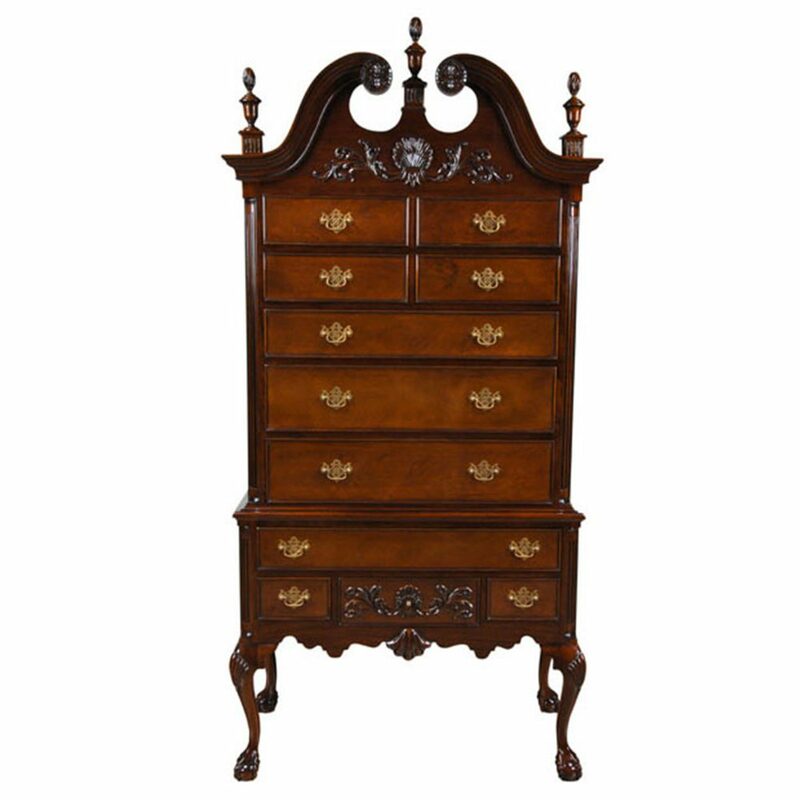 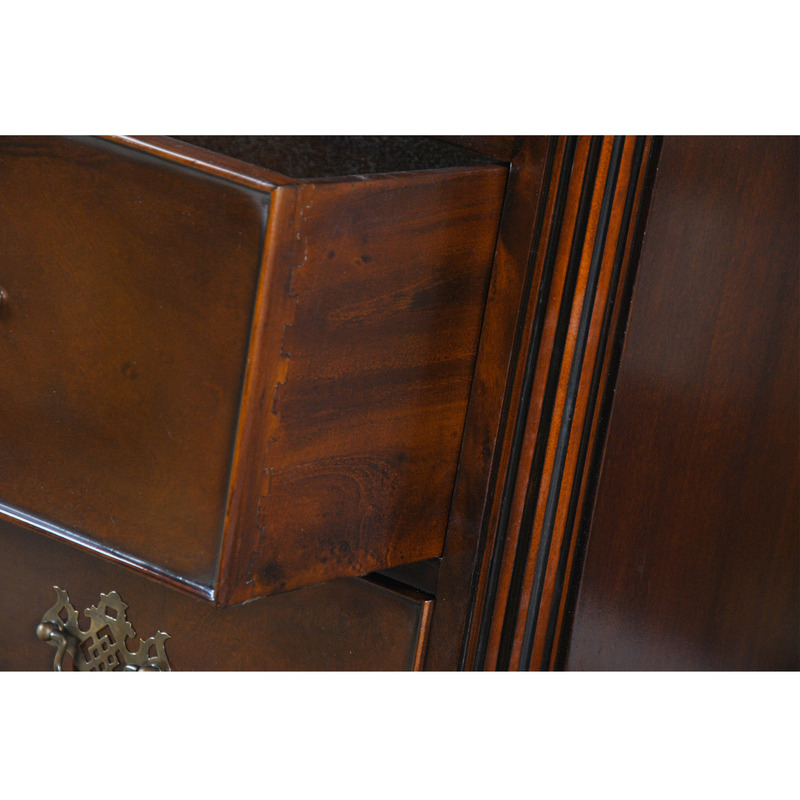 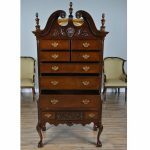 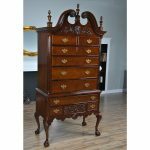 Inspired by some of the greatest cabinet makers of all time this Chippendale Mahogany High Chest from Niagara Furniture resembles those produced in the Philadelphia region in the 18th Century. 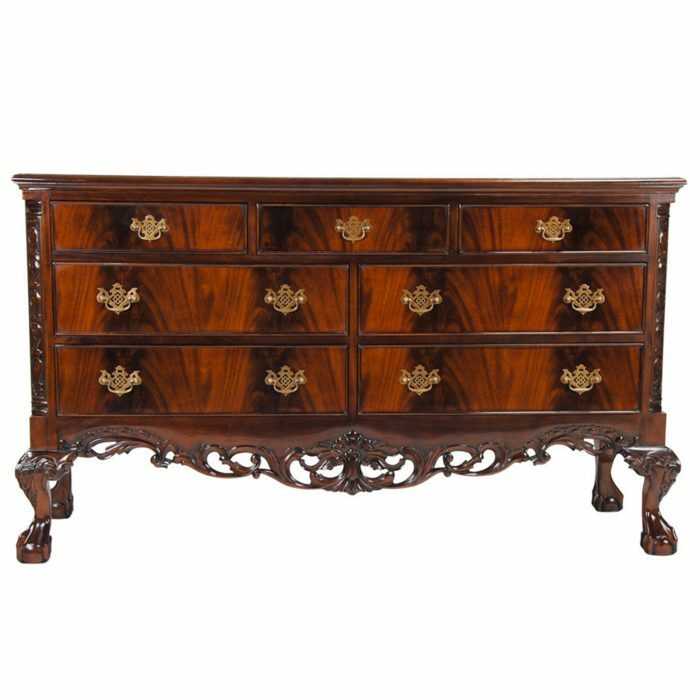 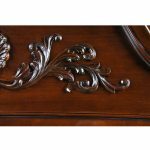 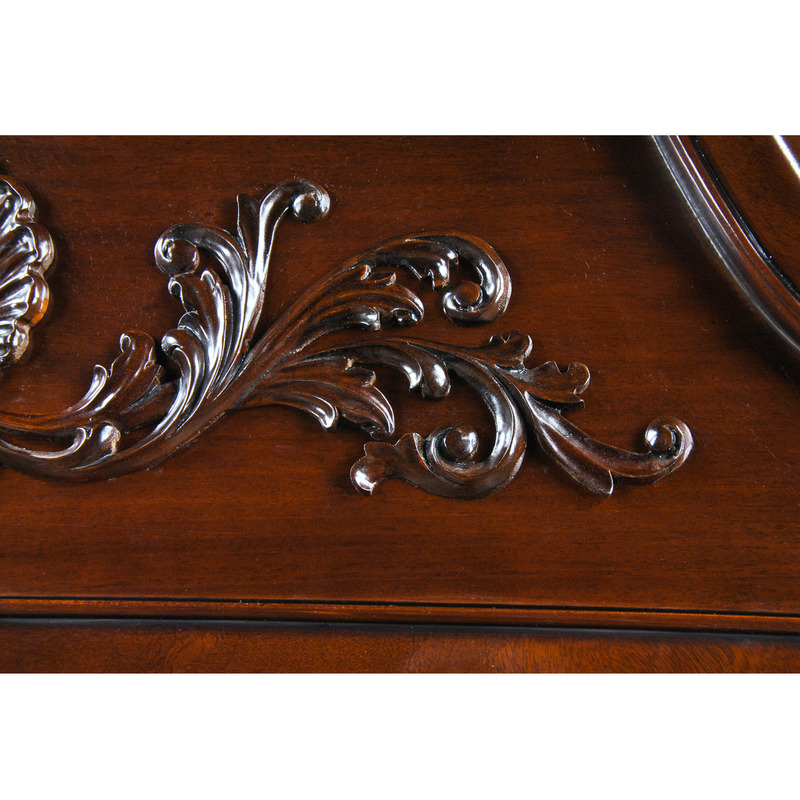 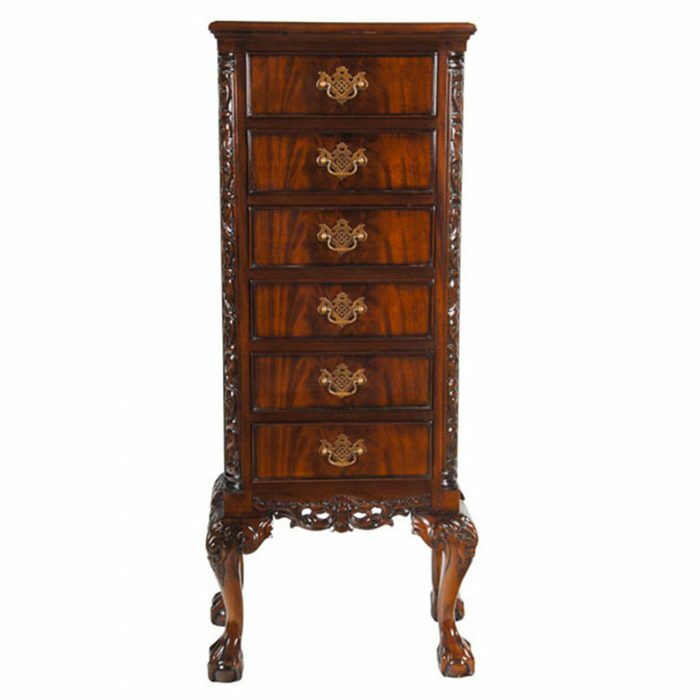 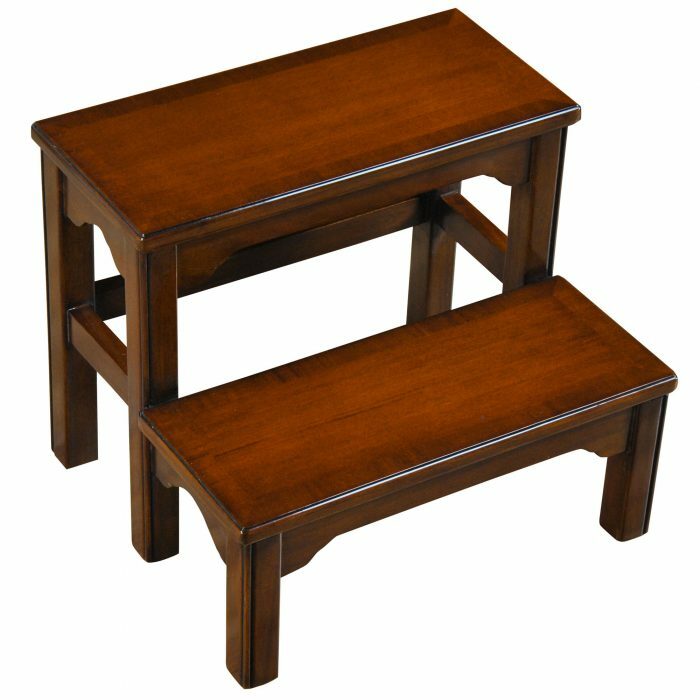 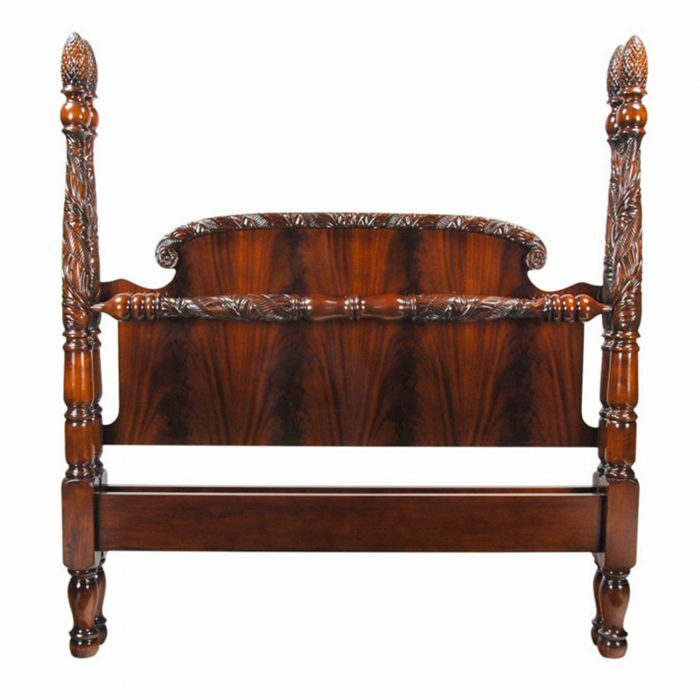 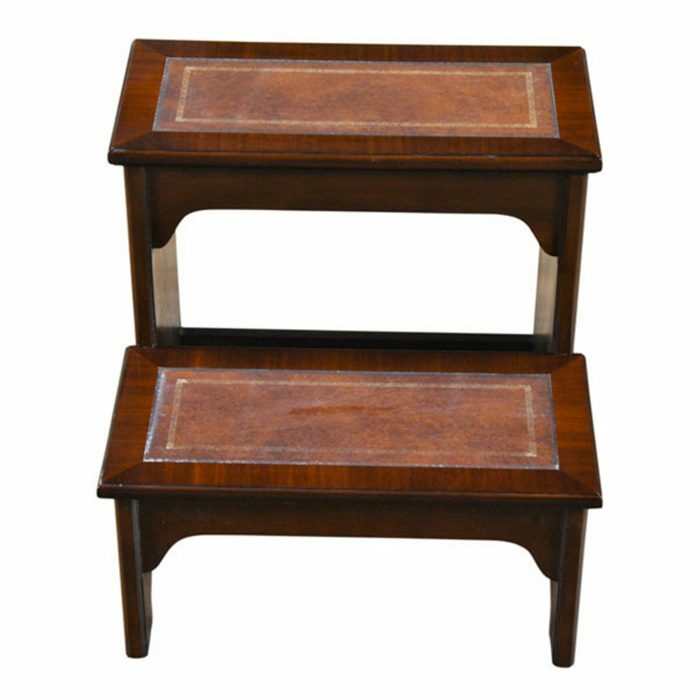 High quality hand carved details and finely selected mahogany solids and veneers combine to create a masterpiece of design. 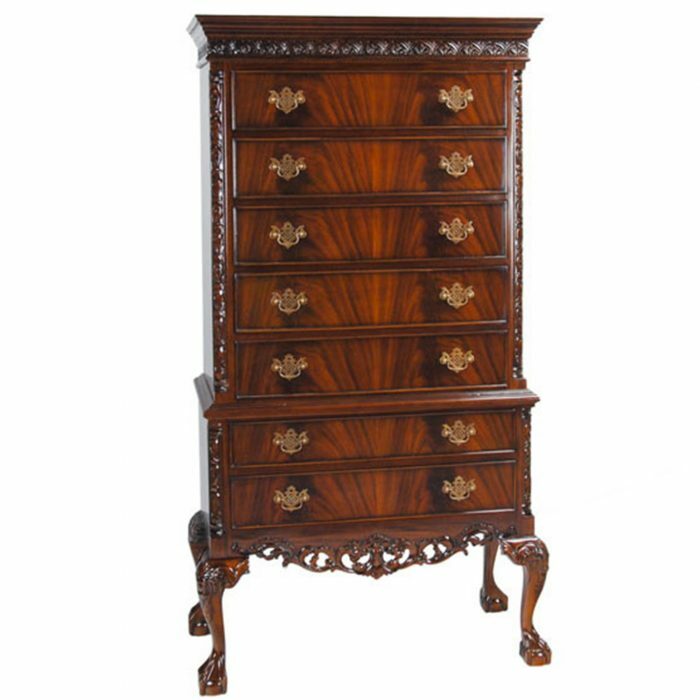 Two part construction makes for easier transportation and installation of our Ball and Claw Mahogany High Chest. 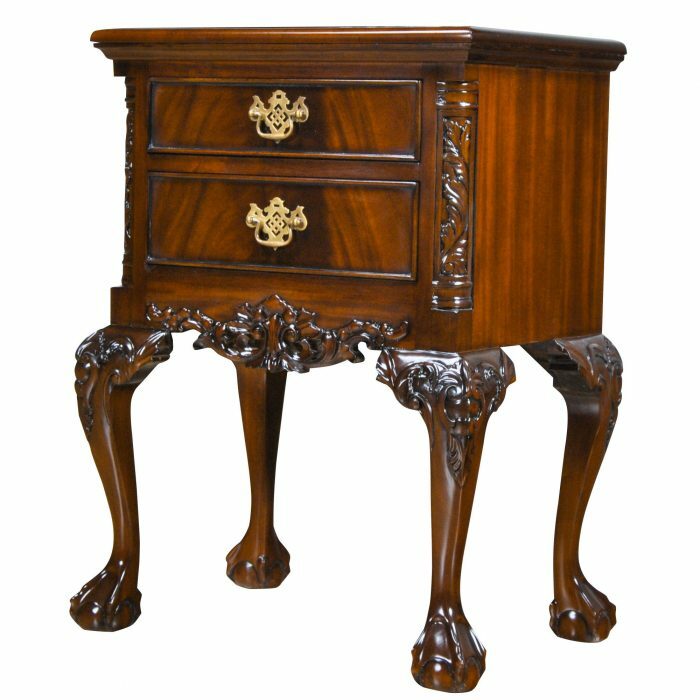 Ideal for use in the bedroom this chest can also be the featured item of attraction in any room in the home. 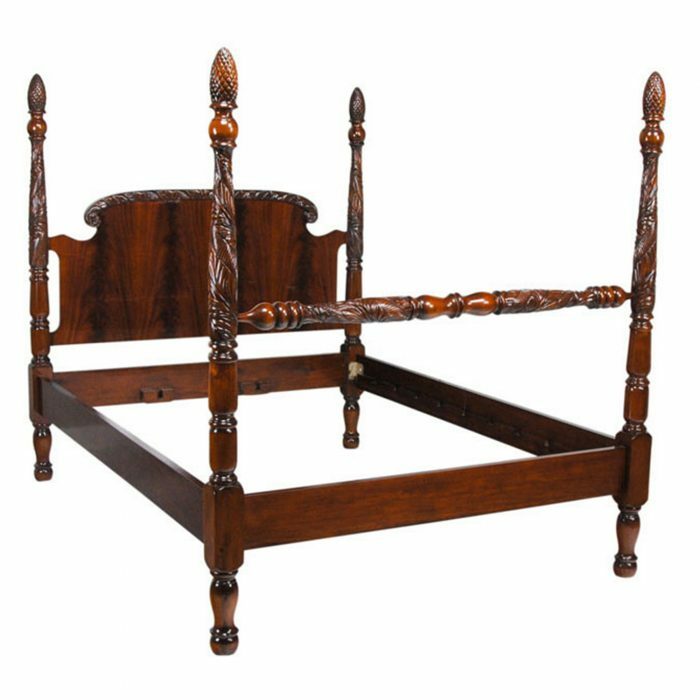 Suitable for use with many of other bedroom items.